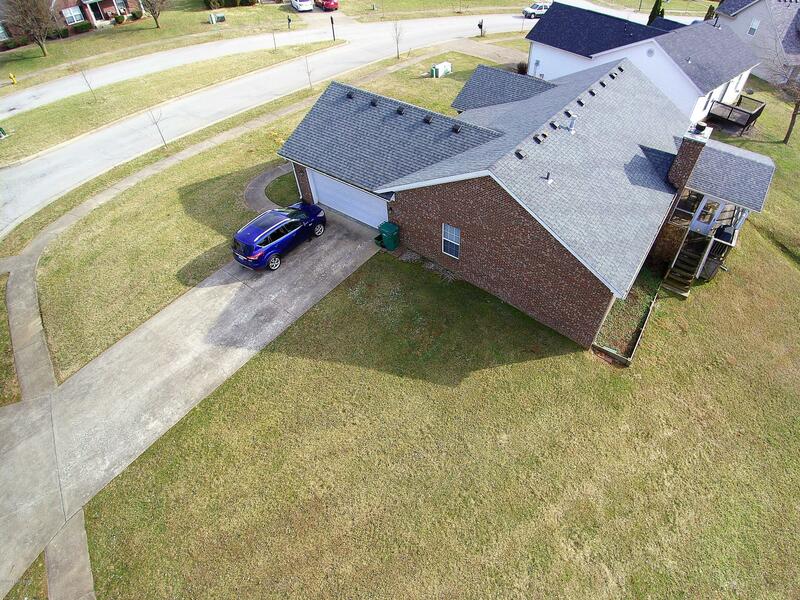 Open Floor Plan Brick Ranch Home. 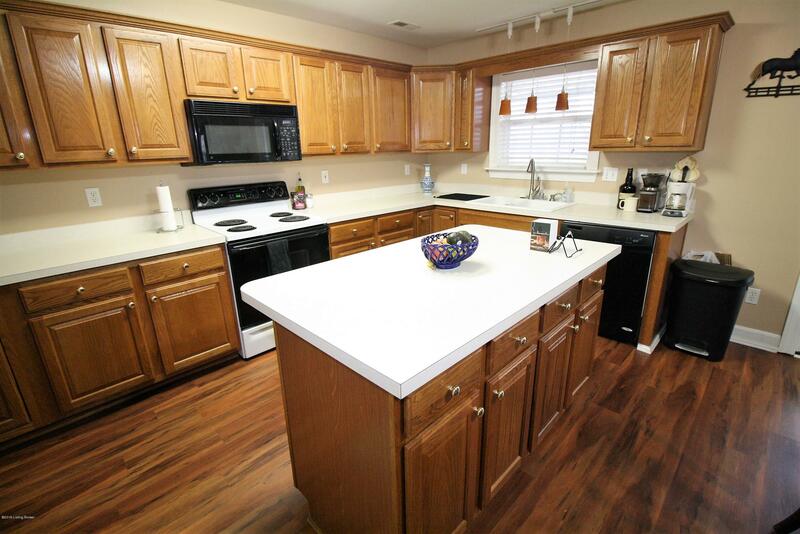 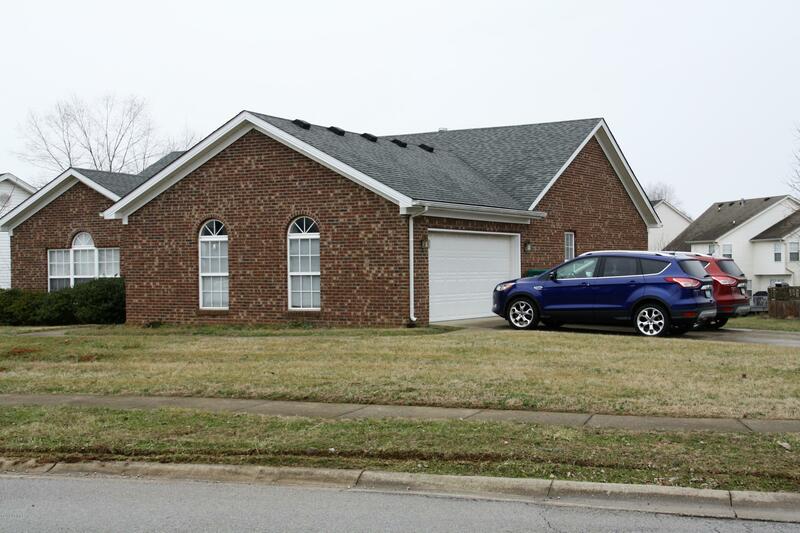 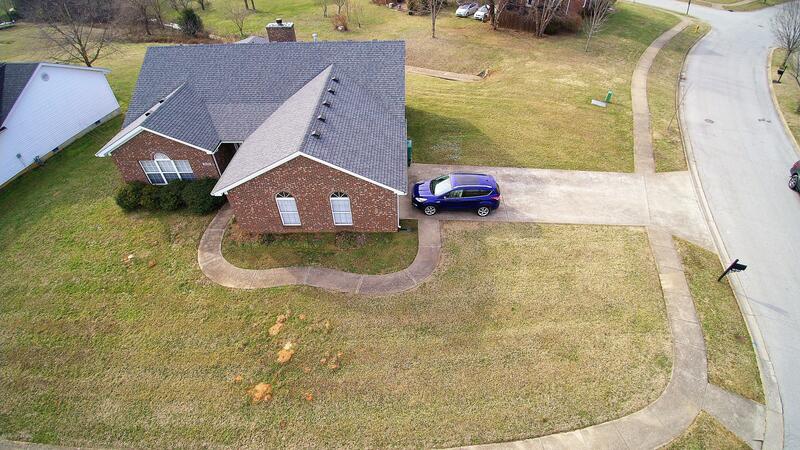 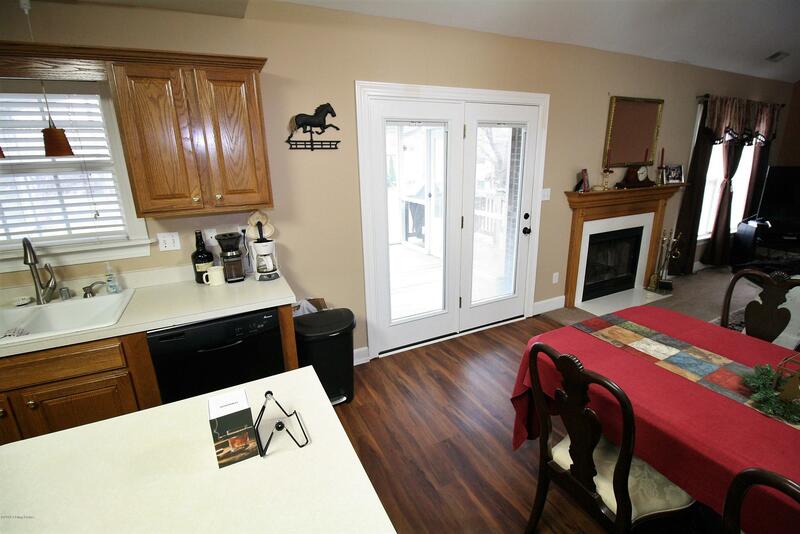 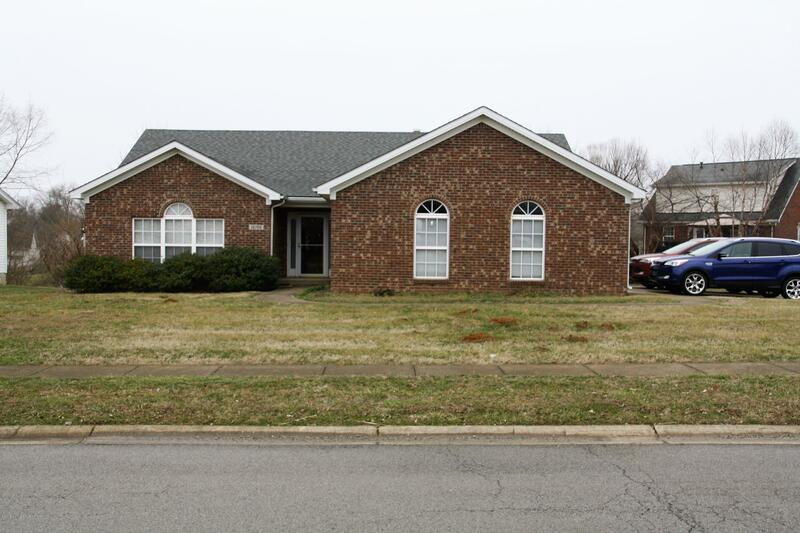 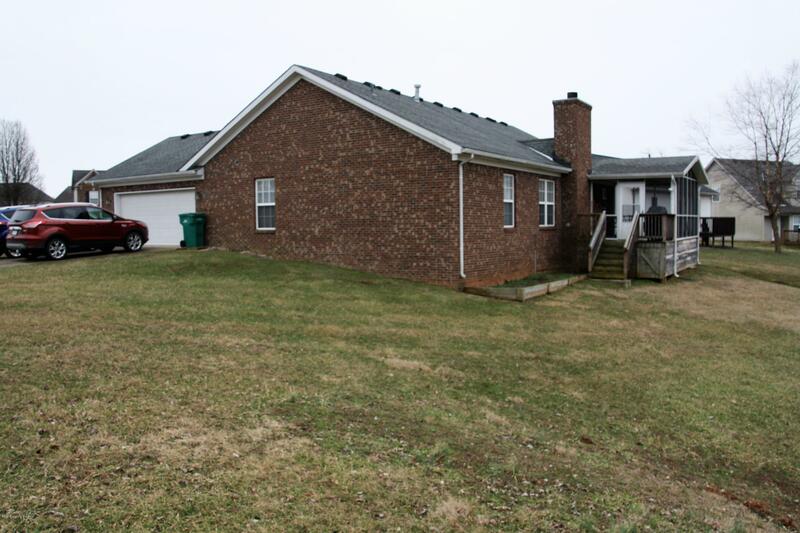 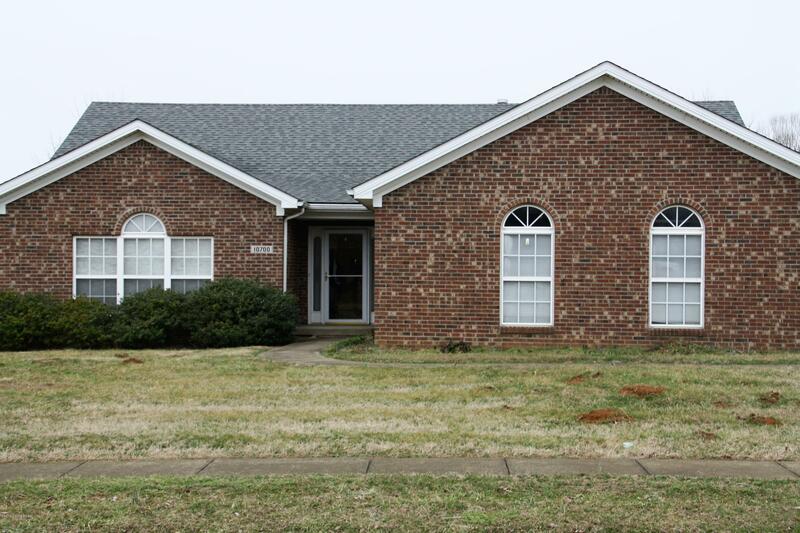 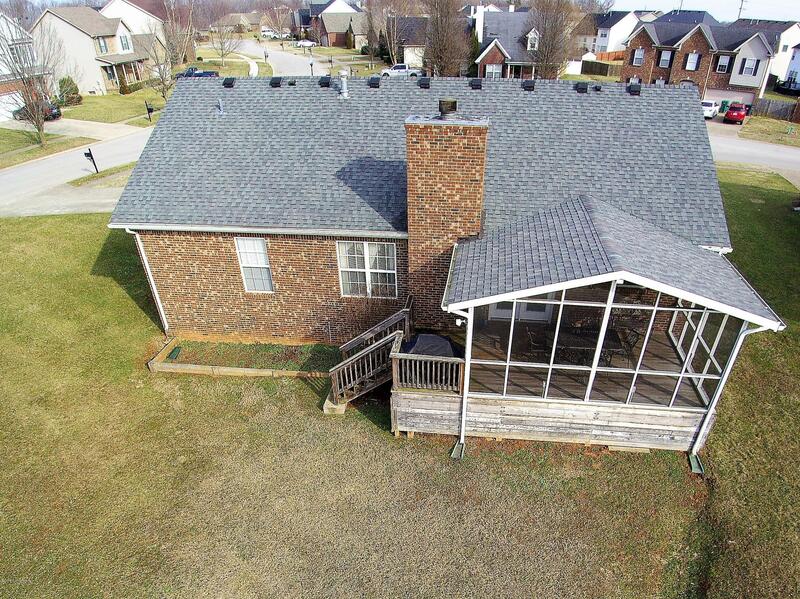 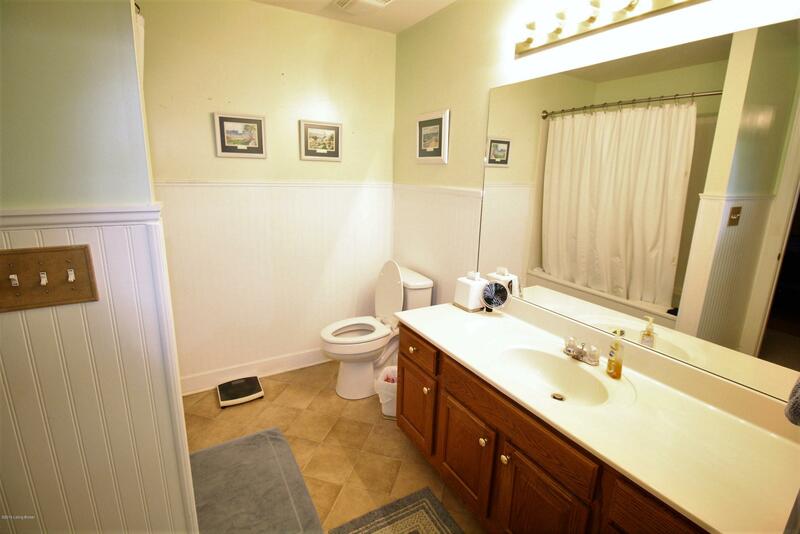 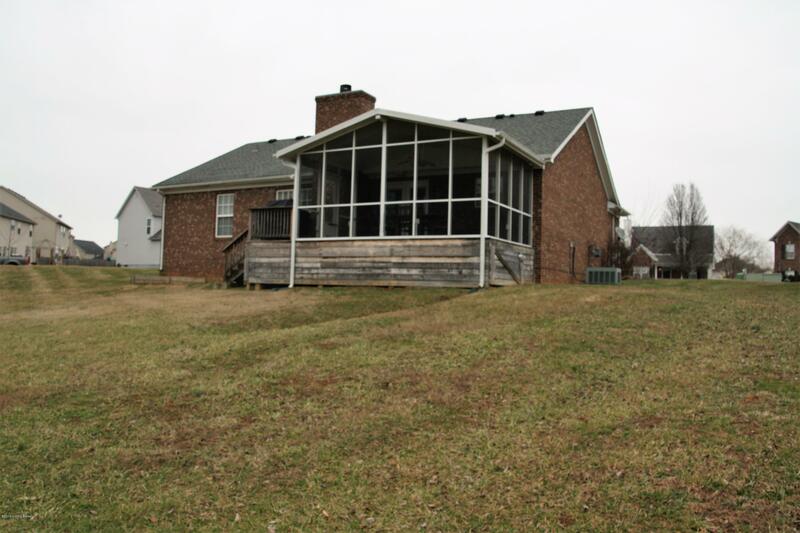 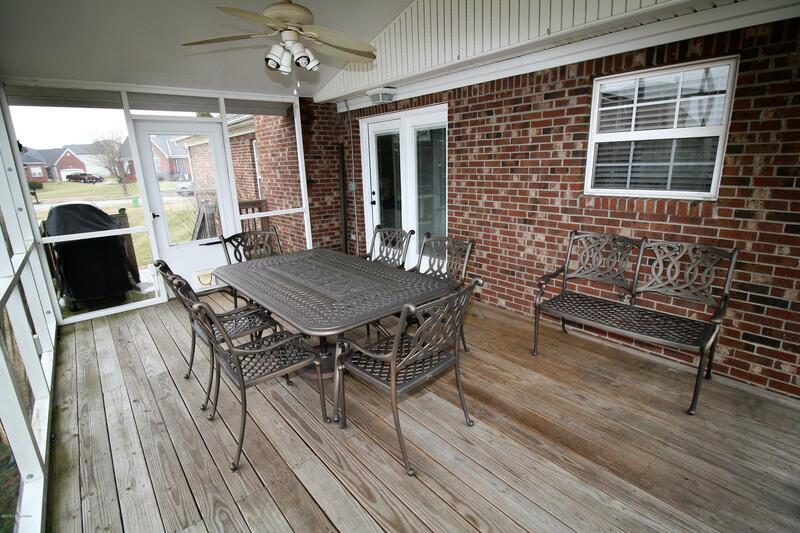 Located in Cooper Farms with 3 Bedrooms 2 baths attached 2 car Garage. 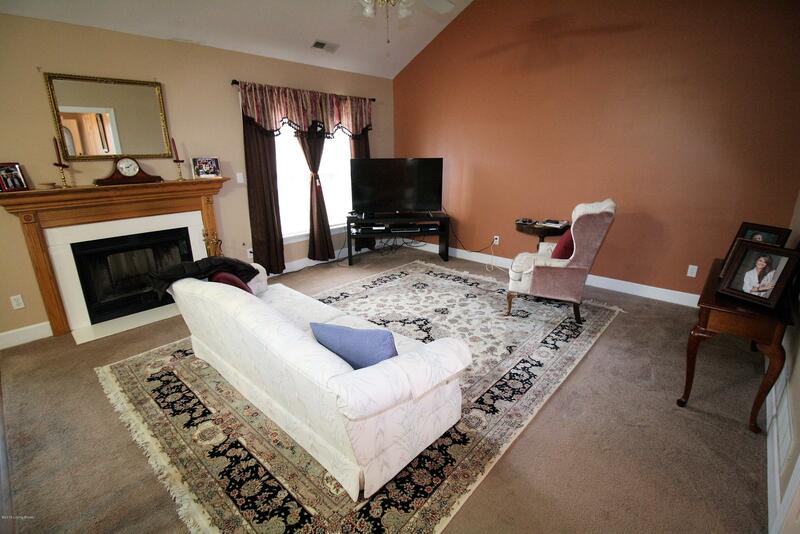 Living Room With Vaulted ceilings and Fireplace. 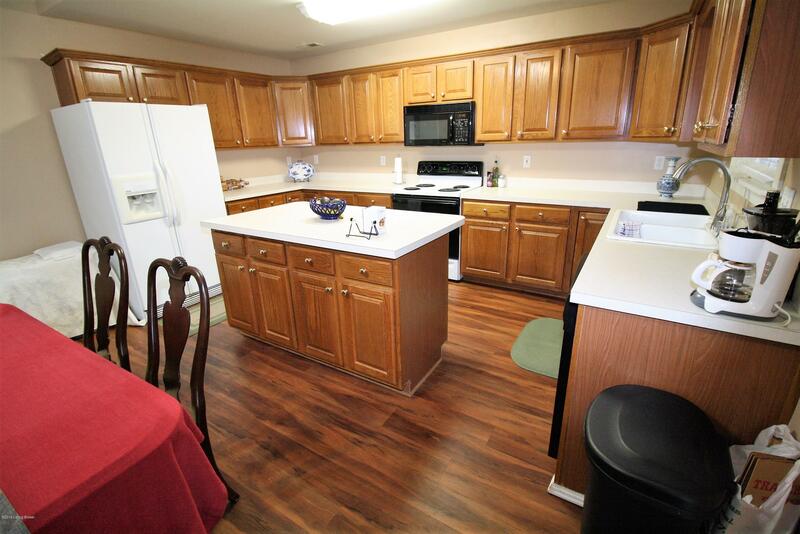 Kitchen with a Island and kitchen appliances to remain. 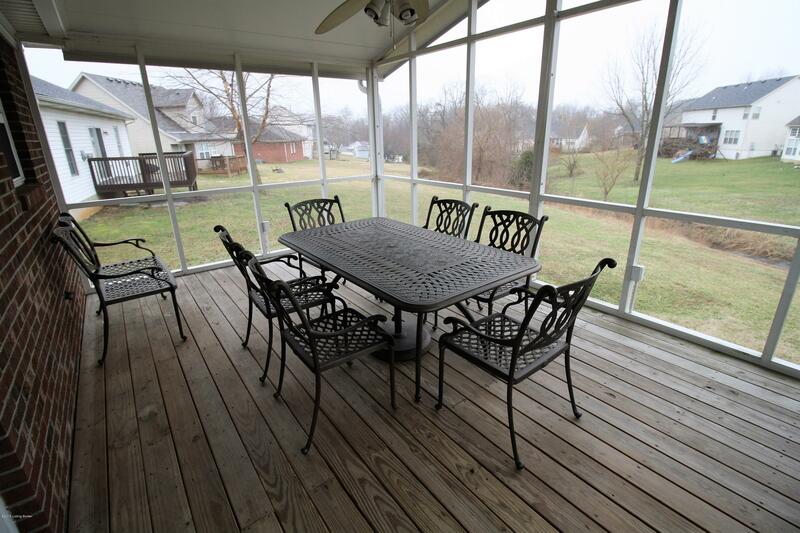 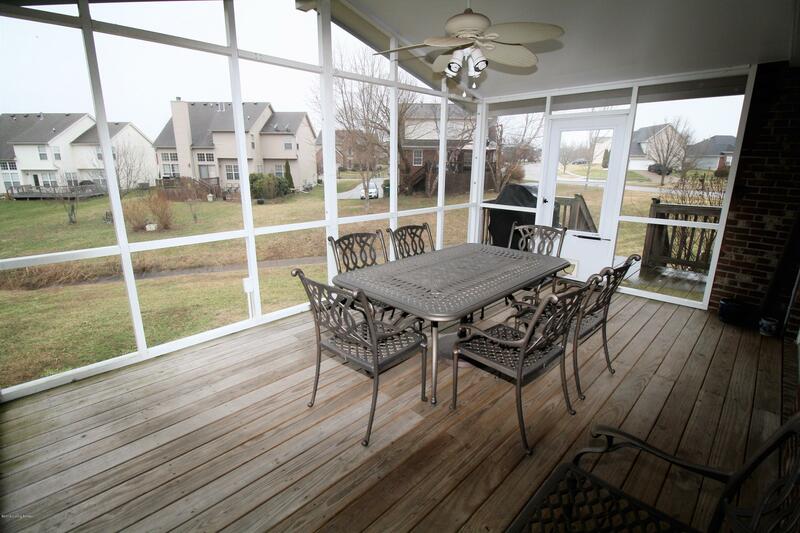 Screened in Porch. 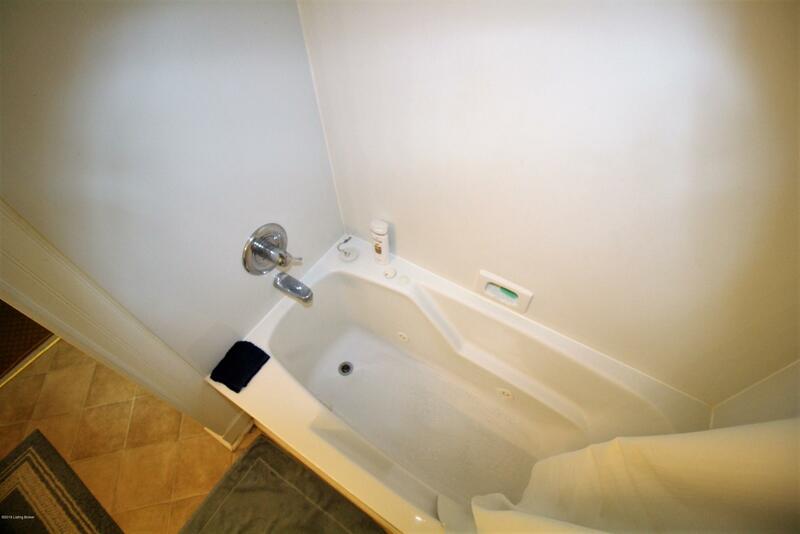 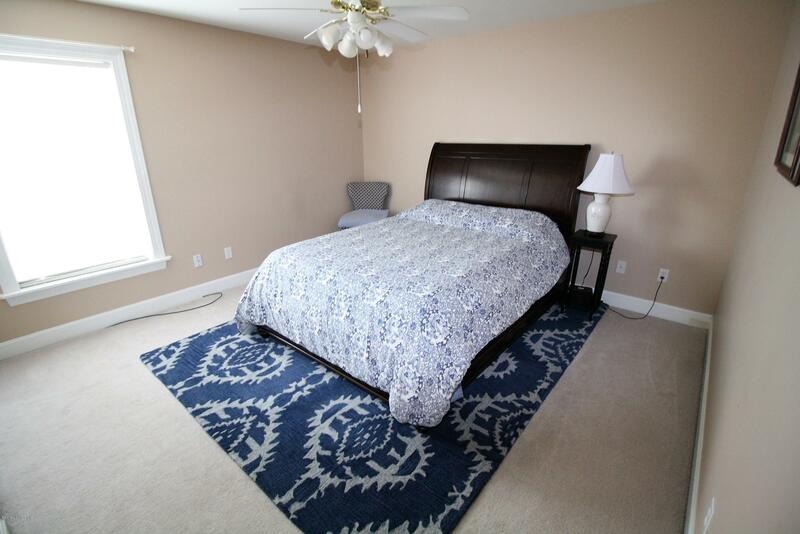 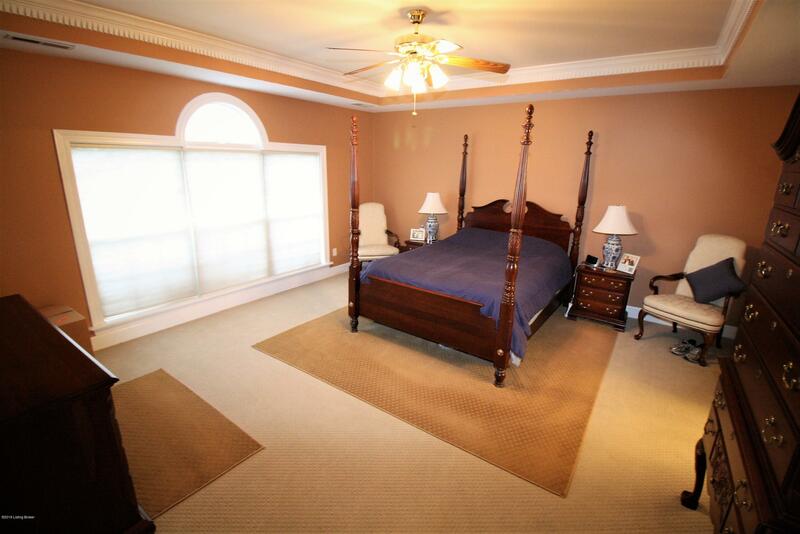 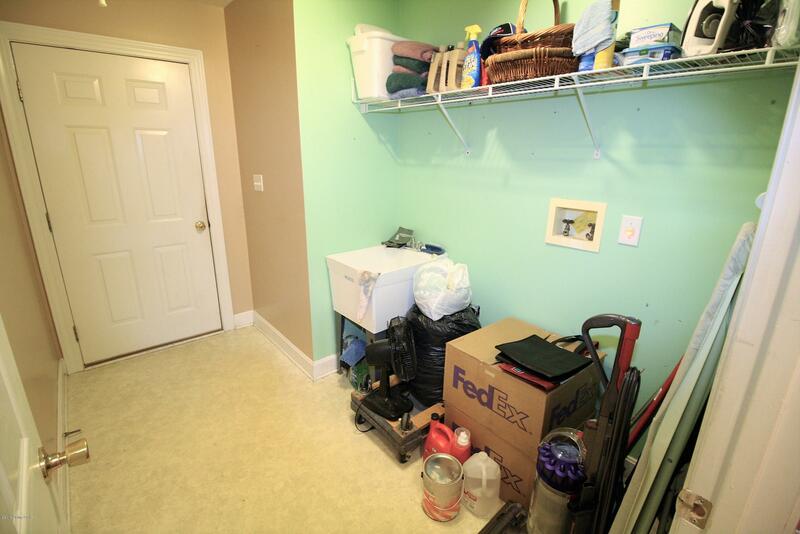 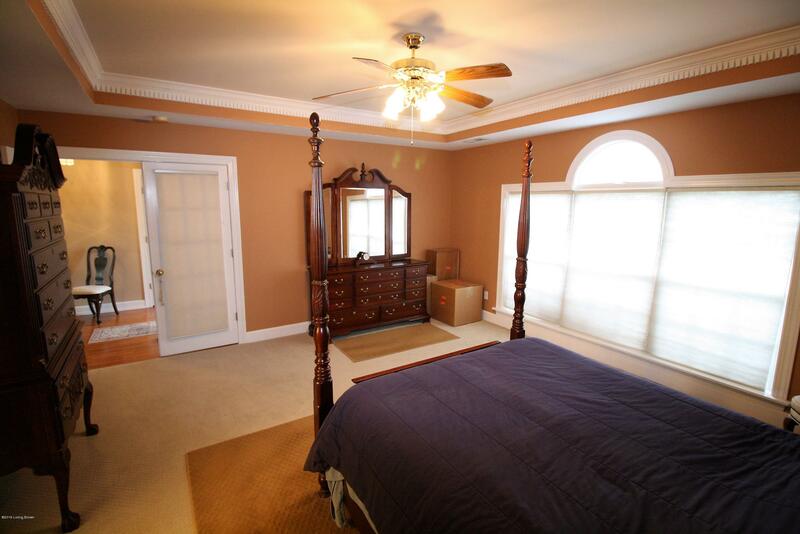 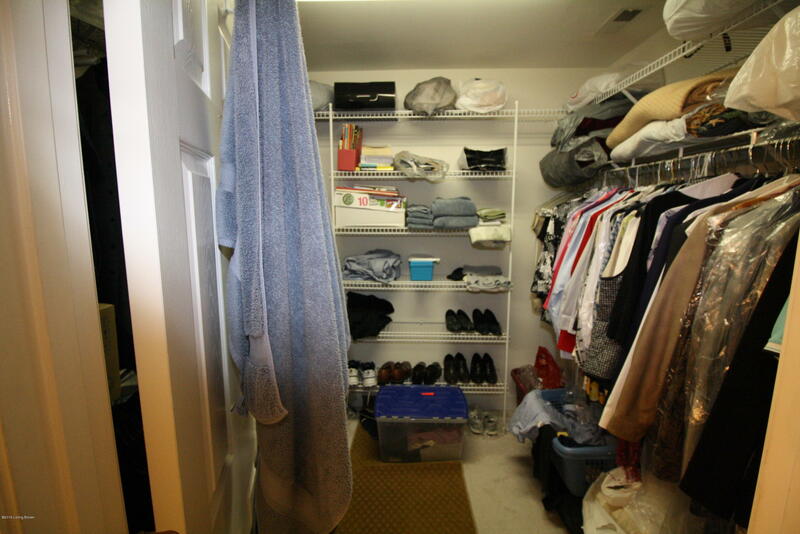 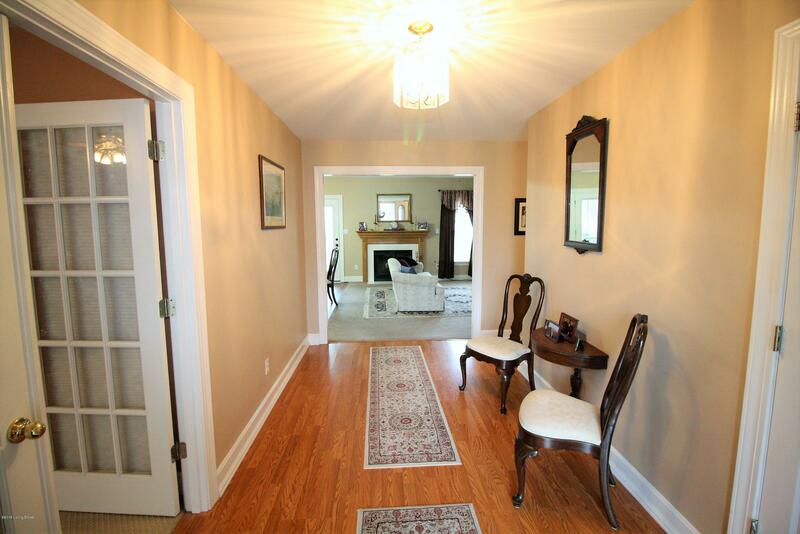 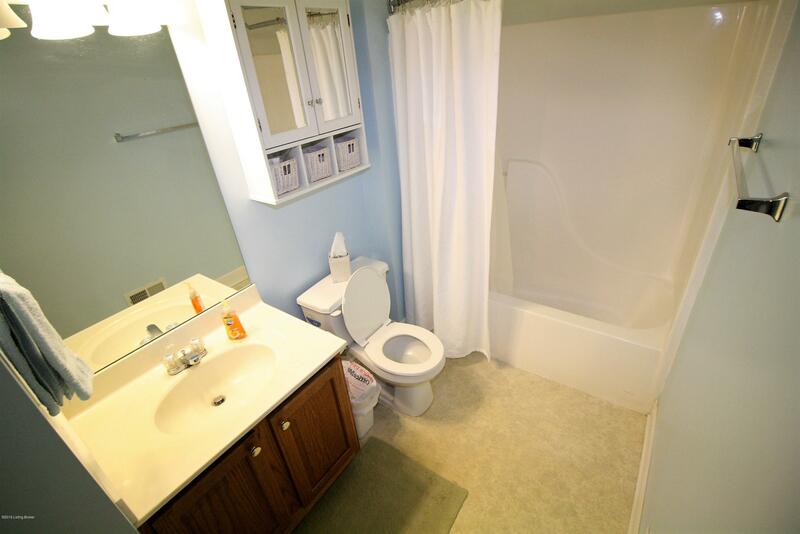 Master Bedroom with large walk in closet with Jetted tub!